Hey everyone! How is your December so far? Mine seems to be going super fast but otherwise things are good. I cannot wait for Christmas but there is still so much to do (I still need to buy three gifts and then wrap them up, we need to clean the flat for visitors and I want to get rid of some old stuff I know I will never wear/use). And I still need to finish writing my thesis paper! Yikes! One of my favorite activities no matter what month it is will always be going to the movies. Luckily, M is also a huge film enthusiast so we happily share this hobby. Last week we went to see Krampus (which was a fairy tale/horror movie) and the week before we went to see Bridge of Spies (starring Tom Hanks). Combined with going to the movies I love eating out at Rancheros, a fast food Mexican restaurant that’s located near our favorite cinema. They have veggie options of all their meals so that makes me very happy indeed. My favorite food there (and pictured above and below) is the vegetarian Mexican burger with nachos (plus the grapefruit Jarritos drink – love it). Our trip to Berlin lasted 5 days, from Friday morning when we took the train from Prague to Berlin until Tuesday morning, when we once again boarded the train and headed home. The train takes about 4 and a half hours to get from one place to the other so it’s not so bad. After we arrived in Berlin we each purchased a Berlin Welcome card (it serves as a discount card to some attractions and also as a metro card). We then headed to our hotel to drop off our luggage and then went to have a late lunch at this really good falafel restaurant (Dada Falafel), which was right next to our hotel. Next we went to see the Botticelli exhibition at the Gemalde Galerie. 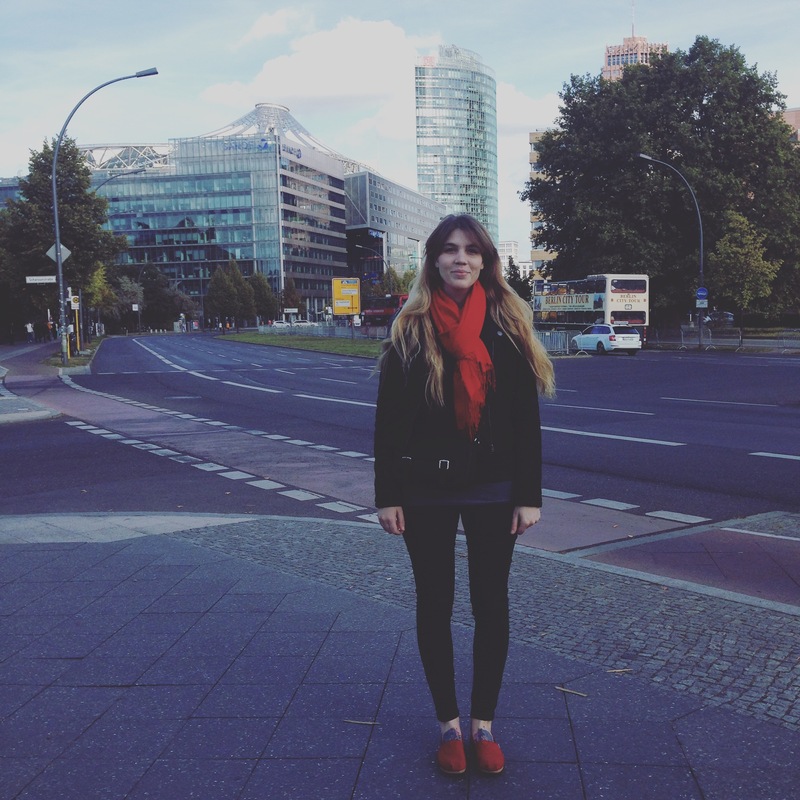 Outfit wise, the majority of our vacation I wore these classic Toms in red. Love these shoes! Hello everyone. I’m back! 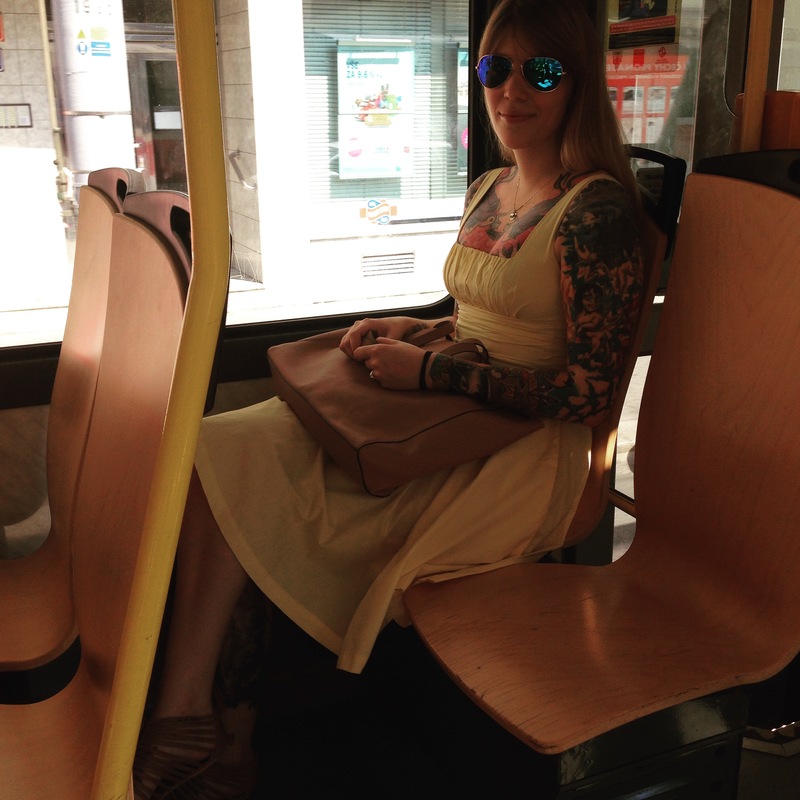 In Prague and on this blog… Tuesday afternoon M and I returned from our Berlin vacation, which was absolutely lovely btw. I’ll be sharing photos from our trip in the next post. I’ve been super busy since our return, what with all the work that had been left behind. Also I had to stop by uni and register for next semester. I won’t have any classes as I have all my exams finished well except for the finals, so it should be a good semester for me (more time!) but then again, I’ll have more work in the lab. Okay, now on to my outfit. Sorry for being such a bad blogger but it seems that there never is enough time (yet strangely there IS time for reading large amounts of fan fiction regarding a particular pair that I ship, but each to their own). I have a stupid exam next week, one which I am in no way prepared for (typical) and so I should be spending all of my time studying. 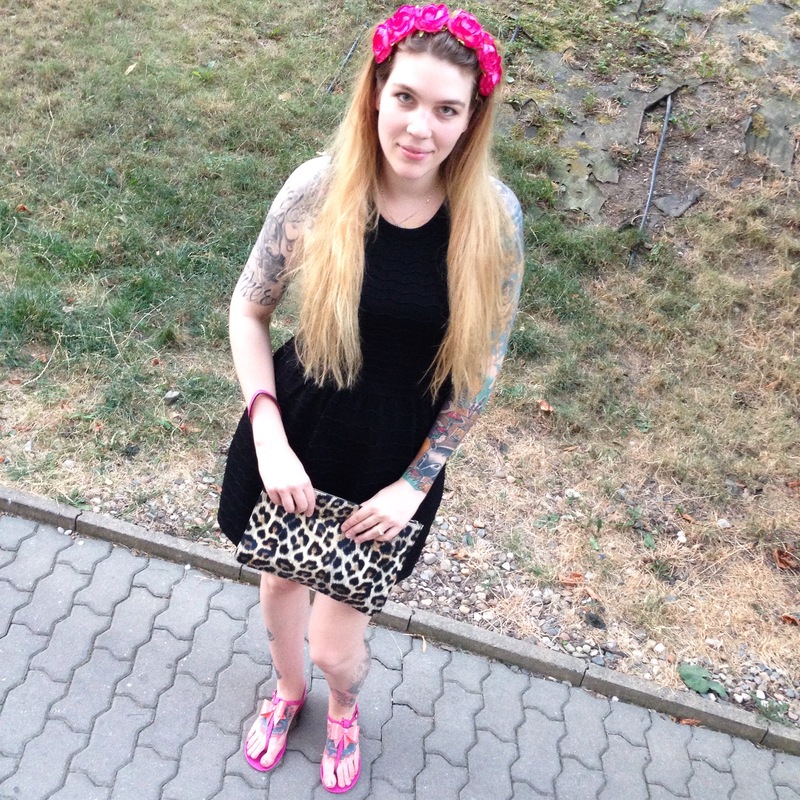 However, given that I have ignored this blog for way too long, I back with an Outfit August post. 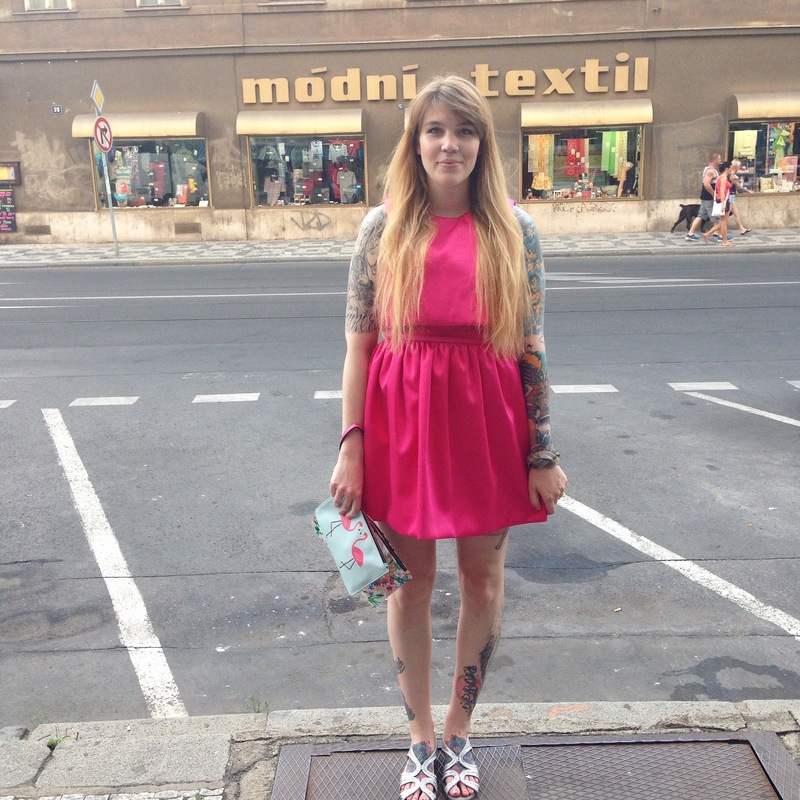 This outfit is from the beginning of August, when it was still lovely sunny weather in Prague and extremely hot out. M and I and some friends went to the river side to hang out. It’s actually not the easiest thing to pick an outfit when it is so hot outside but I quite liked this one. I went with these cute jelly sandals. You all know I LOVE jelly shoes and these are one of the few pairs that I have that are NOT from the brand Melissa. 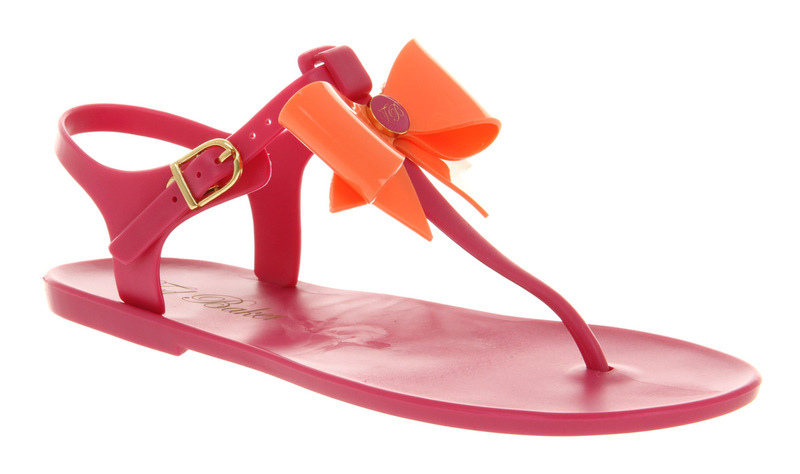 These are Ted Baker and they are the Aster bow sandals. 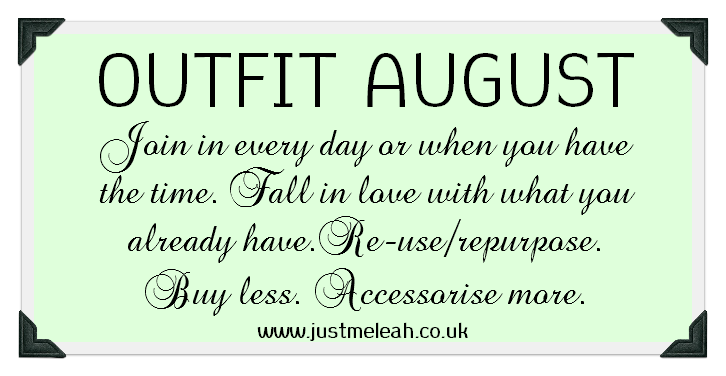 One of my favorite bloggers, Leah, is once again hosting Outfit August, which is a fun idea about reusing older items from your closet and not being obsessed about all things new all the time, as is the case with most fashion blogs. Now, don’t get me wrong, I love new things. But I also love combining new things with old items, or just going with all old items sometimes. Anyways, it’s already mid August and I have had a slow start but alas, Outfit August is finally here! 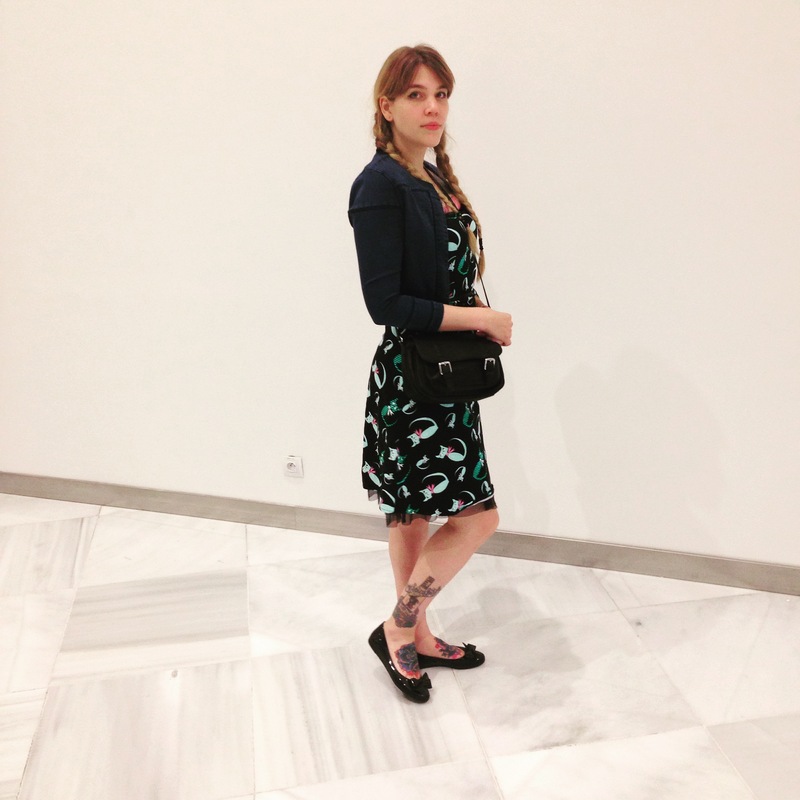 I wanted the first outfit of Outfit August that I would post on my blog to be a bit special, and I think this was the perfect outfit. 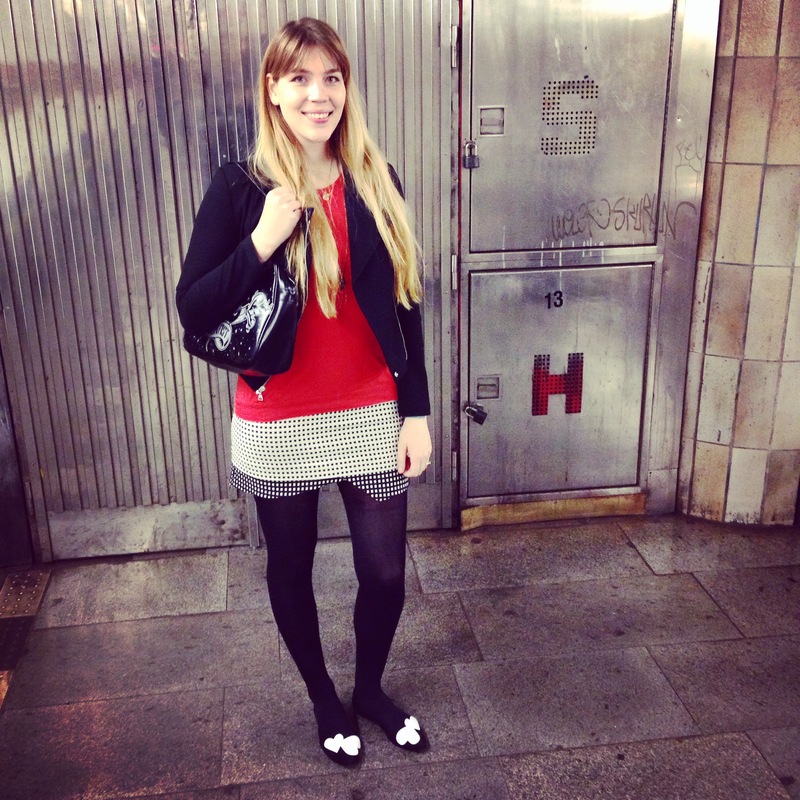 Another belated pre-London-holiday outfit post and it was an outfit that I quite liked. M and I went to do a spot of shopping before our vacation and we also went out to lunch to a burger joint (I had a vegetarian cheese burger but to be honest, I prefer veggie burgers if there are vegetable instead of cheese replacing the meat). 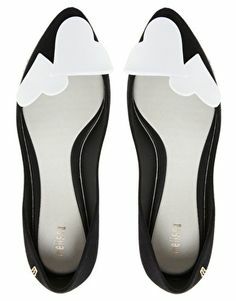 I wore one of my favorite Melissa flats and the monochrome look with a pop of color really works for me.